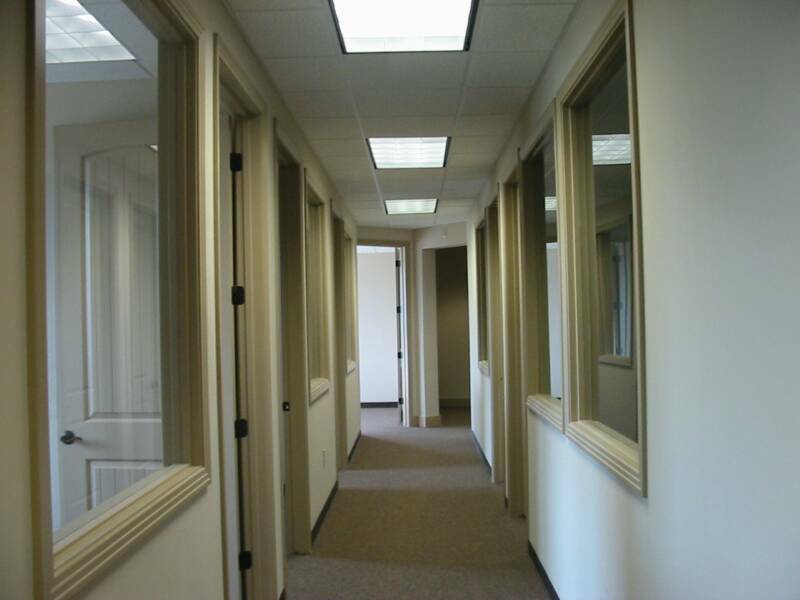 Offices now available for lease. 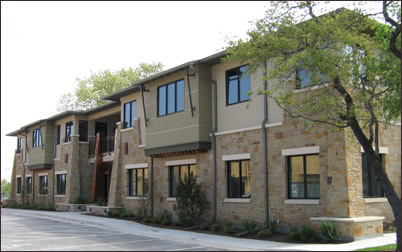 Designed in classic Texas hill country architecture, Ladera Suites is 8 individual offices with windows and locking doors, 24/7 access, located on the second floor of Building 2 in the Ladera Park office condominium community. 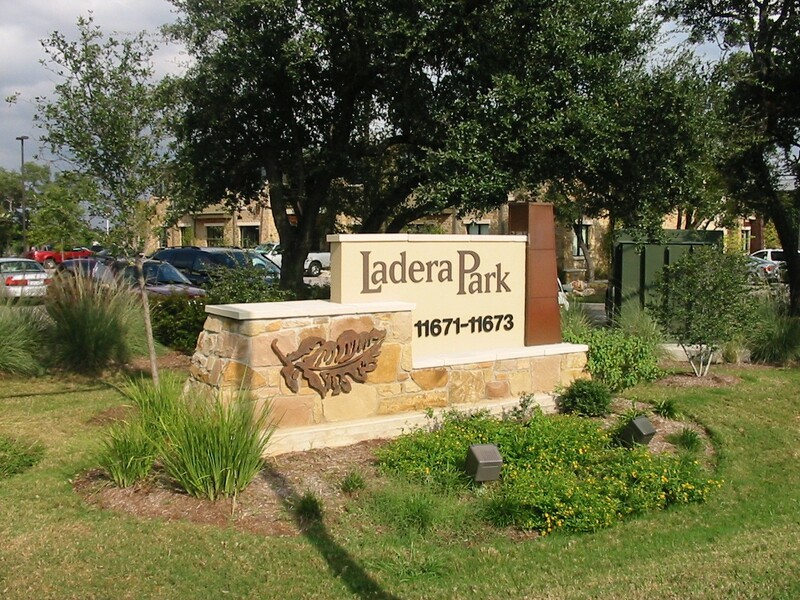 Conveniently situated in the hot Arboretum/Jollyville Road area, Ladera Park consists of approximately 35,500 square feet and is predominantly medical usage.